An eARC of this book was provided by the publisher via Netgalley in exchange for an honest review. 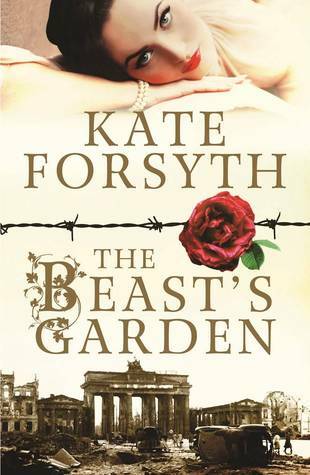 The Beast’s Garden is one of my best books of 2015. This book is superbly written, deeply researched and provides insight into a time in history that is both complicated and horrifying. This is also my seventh review for the Australian Women Writers Challenge for 2015, which might be my most number of reviews yet! Personally, I’m easily disturbed which leaves me unable to sleep and I avoid stimulus that is likely to put me into that state of upset and insomnia. World War II (and war in general) is one of those topics that I try to avoid more than passing detail on. However, being a fan of Forsyth’s writing meant that I took a chance on this book and its World War II setting – right in the heart of the action, Berlin no less! What a chance to take, it was so rewarding. This is not an easy book to read, this is not a comforting book to read, and it shouldn’t be. That’s not it’s purpose. It’s a retelling of a fairytale, but it’s not lighthearted and it’s much more in the tradition of the traditional cautional tales approach to fairytales. This book is not for everyone, but it is a book that is well worth reading. It tells of the atrocities of the war, of the concentration camps, of the dehumanising of Jewish people in Germany and Nazi occupied territory. While the telling is not gratuitous, it is honest and does not shy away from the genuine telling of these horrors. Despite my usual tendency to avoid this kind of experience, I am grateful to have read this book, it’s so meticulously researched, so carefully and beautifully written. It gives some small insight into events from a time that is in many ways removed from where we find ourselves today. What I loved about this book was that through this story about these characters and these historical events, I got a much deeper understanding of history that was much more personal than what is covered in history classes generally. I got a tiny sense of what it might have been like to live through this war in Berlin, some understanding of how slowly and quickly things changed, what horror and endurance was involved in survival, the way Jewish people were demonised and made to be less than human beings. I got some tiny insight into real comprehension of the word ‘holocaust’ and ‘genocide’. 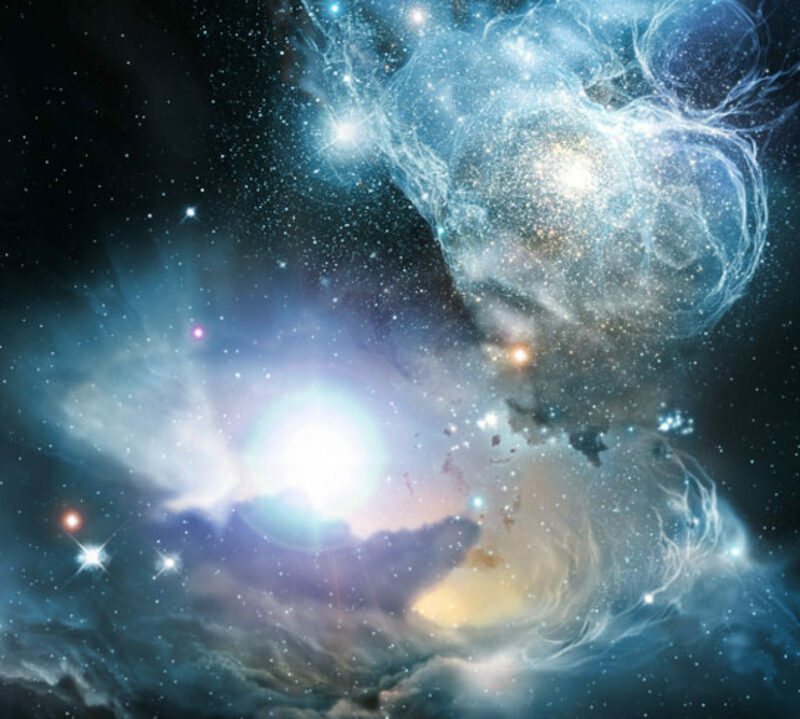 I got insight into the realness of people involved in the various events, willing and unwilling. The normalcy of people carrying out orders was in many ways striking, although the mere idea of the Gestapo remains a faceless/nameless horror to me and that I cannot comprehend. The success of this story comes from how it is told. It is a story of Ava and her family, her friends, and eventually of her husband. Through Ava’s eyes everything unfolds and I felt very connected to her experiences and emotional responses to events. I could almost picture sitting in rooms with her where political rebellion – treason – was planned, anguish wailed, and silence kept lest discovery be made. Leo is the ‘Beast’ of this tale, and he’s an interesting character – through him I could see the twisted nature of political ideals, being in too deep, but trying to do the right thing covertly. Leo and Ava’s romance is a thread of gentleness and beauty amongst the rest of the events surrounding them. It unfolds awkwardly and with obvious difficulty being that Leo is a Nazi and Ava questions her ability to trust him at all. What I really found interesting about their relationship and it seemed very realistic for the time events taking place is that they married in haste, they knew each other but not deeply – they cared, perhaps were smitten, but it was largely a means to protect Ava from persecution. As the war and their early marriage unfolds, they keep secrets from one another – secrets they each believe are a necessity and yet it is so very satisfying for the reader when they come to terms and realise they are on the same side together, they believe the same things and are committed to the same goals. This kind of experience gives a depth to this romance that can be lacking in other books, it’s partly about trust and commitment, about communication but also about growing together, deliberately. World War II was a true horror visited upon the human race, it was gratuitous and obscene, it seems from here so much a dark time. And although it seems so very far removed from where we are today, I cannot help but look at what we in Australia are doing to our First Peoples and refugees and asylum seekers. That’s another aspect of what I got out of this book, the inescapable sense of how deep an impact that war had on people, on families, societies, cultures… surely it is a lesson we’ve learned and should not need to learn again. I hope that I do not hope in vain. The Beast’s Garden is a deep book, a demanding book, and it is so very rewarding to read. Although I tried to discipline myself to not read it before going to sleep at night, I honestly couldn’t put it down once I started, it was so compelling. I originally finished this book in mid-September, but I loved it so much, and felt so strongly about it that it’s only now that I’ve had the brain space to be able to do justice to a review (I hope!). I wholeheartedly recommend this book.